Browsing articles by " admin"
This is a major update that will allow us to post about events that are taking place throughout both offices and to keep in touch with our patients better. We look forward to sharing this update with you. 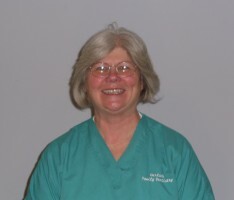 Gerlach Family Dentistry just ask Chris…She grew up here and knows the family well! Jefferson State Vocational School to attain her dental assisting certification. attends Bardstown Middle school where he plays soccer, basketball, and baseball. Karen’s future goals are to retire young and spend as much quality time with her family as possible. South End’s prominent original families. of her family, helping friends and participation in a variety of sports. the long standing but now retired professional at Owl Creek Country Club in Anchorage. endeavors like attending the annual Easter Pageant. 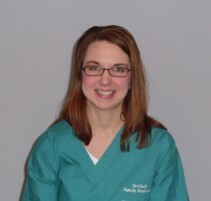 Amanda has been a receptionist for Gerlach Family Dentistry since 2007.
activities are scrapbooking, reading, watching movies and listening to music. walks with her Chihuahua Bella. presents a dental program to preschools and kindergartens. into stained glass work soon. 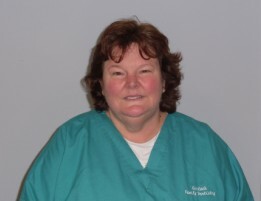 Julie is a 1982 graduate of the University of Kentucky dental hygiene program. Family Dentistry Team for 2 years now. She has one 24 year old son who has recently married a wonderful young lady. 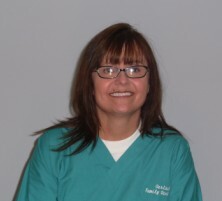 We would like to take this opportunity to welcome you to Gerlach Family Dentistry. As your family dentist, it is our sincere desire to provide a full range of dental services including cosmetic and esthetic smile enhancement. 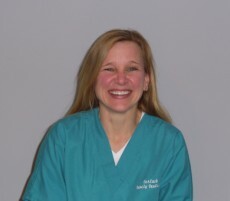 Our professional and friendly staff desires to make your dental treatment a pleasant experience. In addition, we utilize the most modern techniques and equipment such as Gendex Digital X ray system for traditional and panographic radiographs. We hope that we can develop a wonderful long lasting relationship that is beneficial to you and your family.